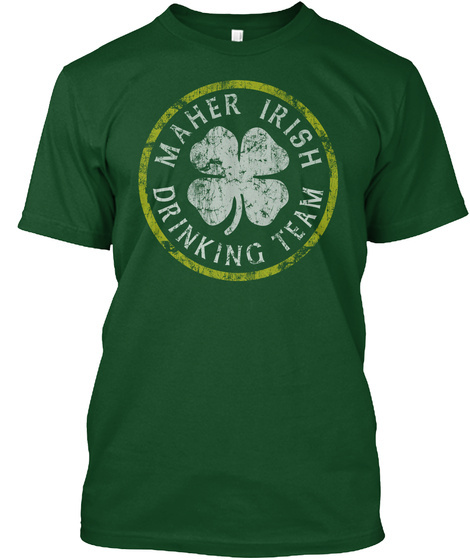 Maher Irish Drinking Team t shirts for men and women. 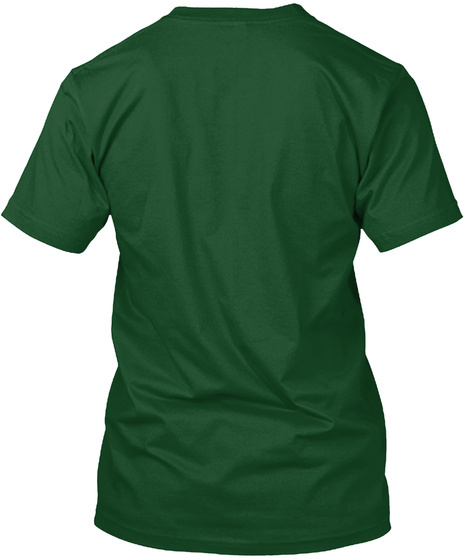 Funny St Patrick's Day family surname shirts for couples and group celebrations. 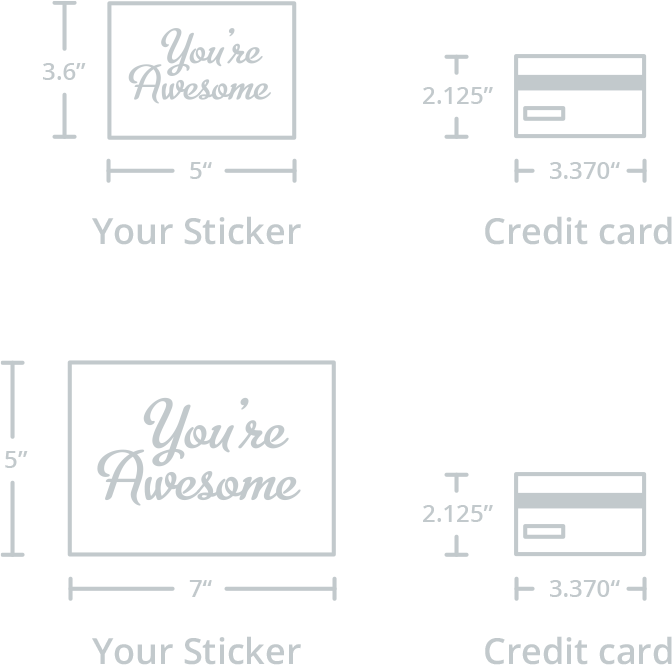 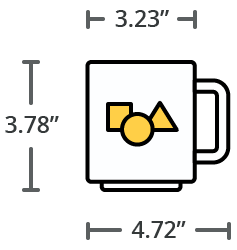 Order more than one (fun for couples and groups) and save $$$ on shipping.